I’ve been planning family safaris for over 16 years, including holidays for my own family to Mauritius, Kenya, Malawi, Zambia and South Africa. Whether it’s your first holiday in Africa, or a return visit taking your children for the first time, there’s a few things to think about that can help make things run more smoothly, both during planning and once you arrive. 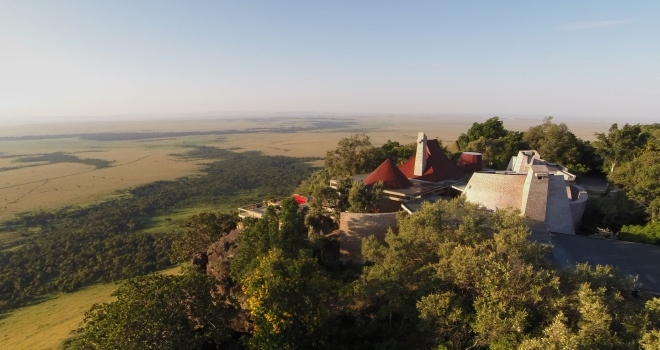 The best safari camps are typically small. 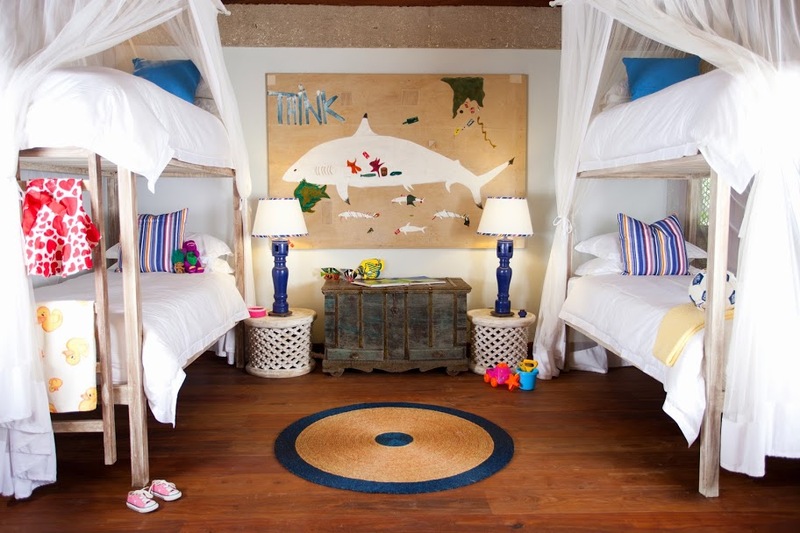 If you want two or three rooms, or the only two-bedroomed family suite, you need to be quick out of the blocks. If you’re planning a big summer family holiday to Africa, then start thinking about it once the kids are back at school in September. If it’s for a Christmas and New Year safari you ought to begin the process in January at the latest. If you need some inspiration, have a look at the blog article on private houses for Christmas safaris written by Charlotte. Having helped plan many family safari holidays, I find the best way to start making suitable suggestions is to find out more about the family going on holiday. 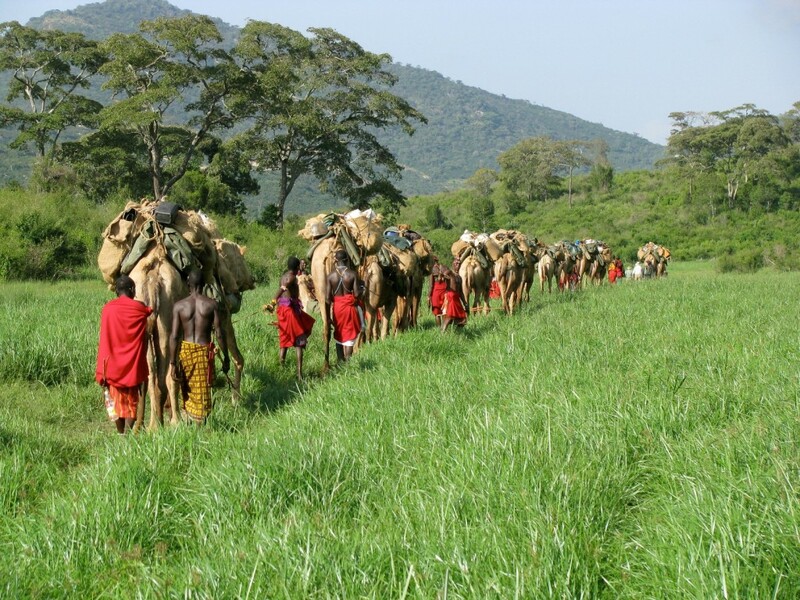 · If you’ve been to Africa (with or without your family) what did you do on that trip? · What did you like/dislike? · What other countries have you visited as a family or pre-children as a couple? · What style of holiday have you enjoyed as a family? Any you’ve hated? · What time of year are you thinking of having a holiday in Africa? 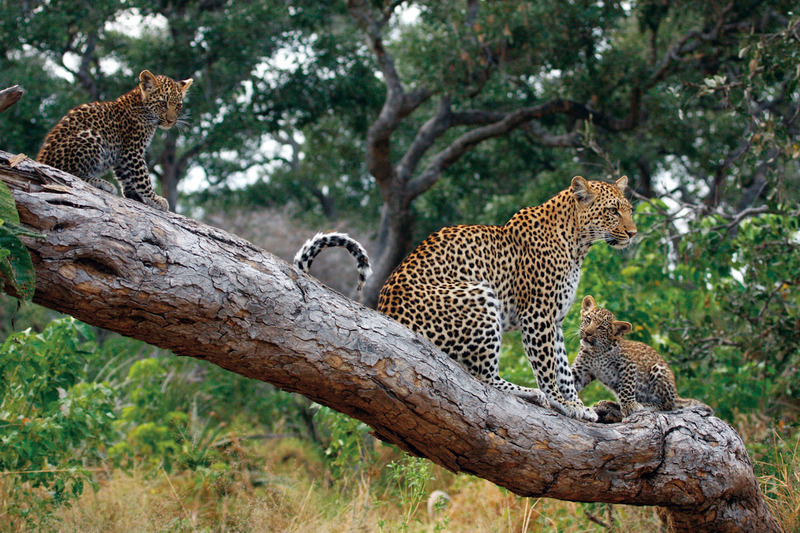 · Is there anything specific that your family wants to see on safari (wildlife/birds/places)? 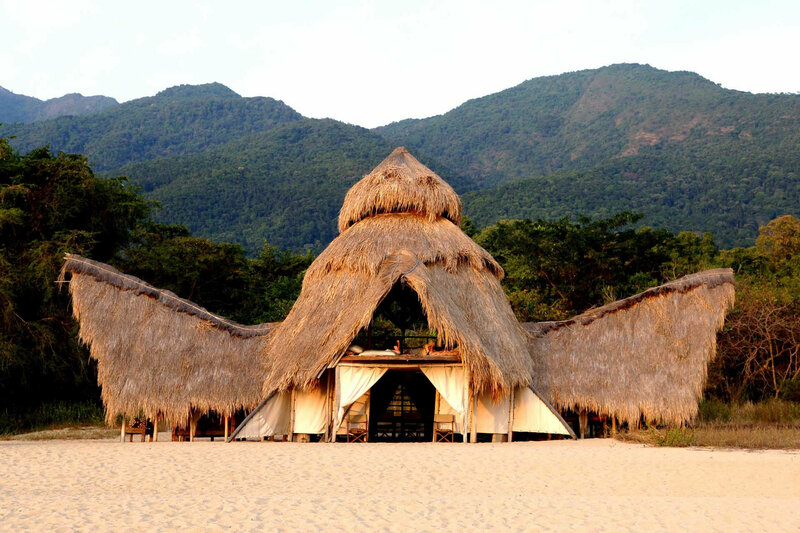 · What sort of accommodation do you want to stay in (hotel/lodge/tented camp)? · Do you want connecting rooms? Family suite? Private house/villa? 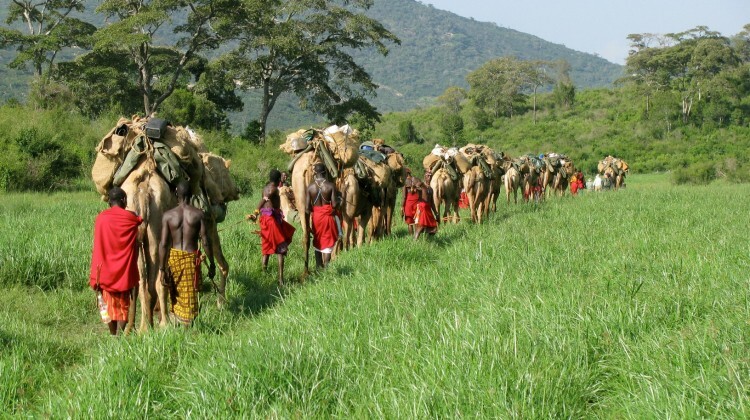 · Are there any activities in which you want to participate (canoe safari/walking safari/riding safari)? 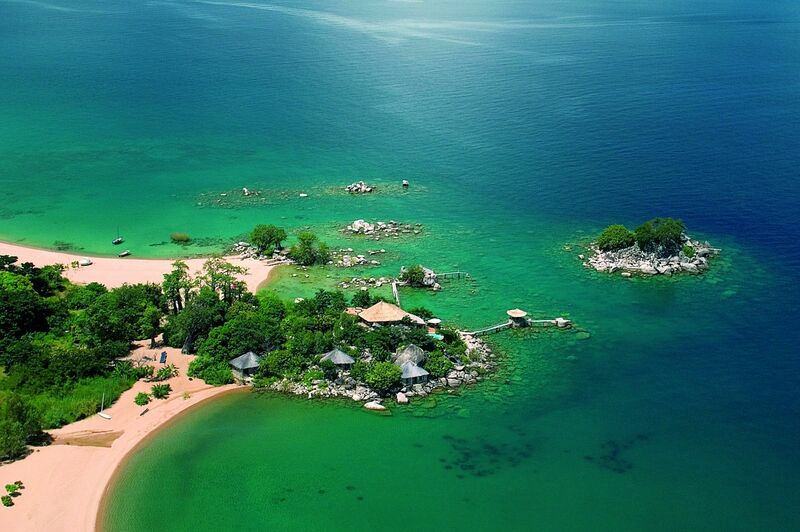 · Do you want to add a beach holiday to your safari? 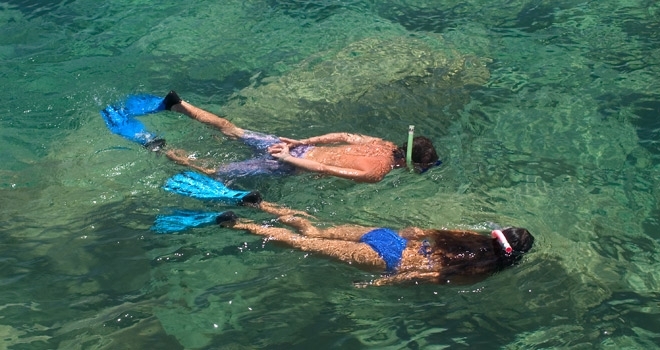 · If so, are there divers or sailors in your family? 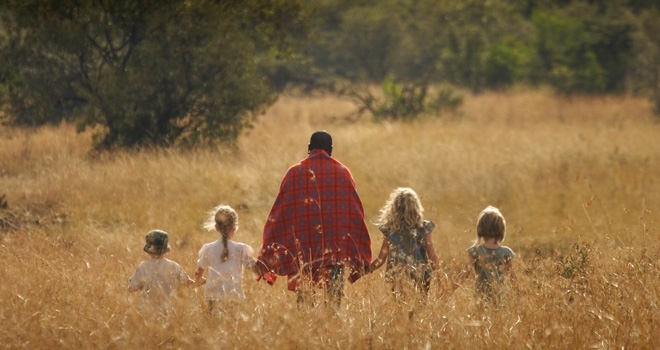 Once you’ve brainstormed I suggest writing a list of ‘family safari holiday priorities’. Not everything is always going to be achievable, but if you know which things ‘have to happen’ and which are ‘nice if they’re possible’ it’s easier to know where compromises might be made. If you can’t be that specific at the moment, pop the ideas onto sticky-notes and stick them all onto a wall or window. Take a photo so you can remember what everyone said and share it with your safari planning expert (the next step). 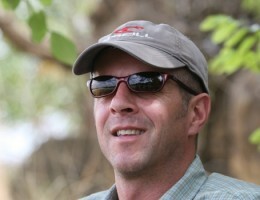 Not all safari tour operators are the same. You want to find one with a reputation for putting together good family safari holidays. You’ll soon get an idea of who is planning African holidays for families and more importantly who is doing it well. Often they’ll be family safari specialists and have travelled to Africa on holiday with their own children. Don’t be afraid to ask what their experience is, how they got it, if they have children, and how old they are – anyone who is truly an expert will be happy to share their background with you. Have a chat. Checking a website and sending emails back and forth can tell you so much, but if you’ve got five minutes then pick up the phone and chat. You’ll soon see if this is someone you want to invest your time with to plan the perfect family holiday to Africa. If not, get some more ideas and call another company. If they’re the right person, they should probably let you do the talking. The only way they’ll learn about your family holiday likes and dislikes is by letting you tell them. They may prompt you with some questions, but this is their chance to information gather. Once they’ve done that you might get some initial ideas over the phone, or they may choose to send you an email. The latter is especially useful if you want to share their thoughts with another parent without having to memorise everything or take notes. 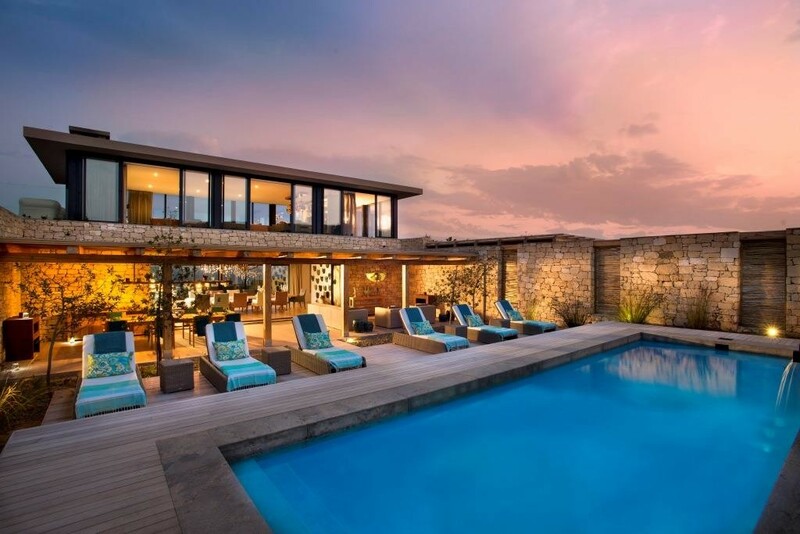 At this stage it’s probably just ideas of safari camps (lodges, luxury tented camps or simple tents) or family safari types (flying safari between fixed camps or mobile safari), but your conversation maybe sufficient for someone to be able to send you a more detailed holiday plan. Most family safari specialists will be tailoring your holiday to you, so don’t think of this as a final draft, but a starting point from which to refine things until you have the perfect family holiday for you as a family. When I started planning family safari holidays over 16 years ago, we had most of our conversations on the phone and then put brochures and itineraries in the post. Nowadays we still speak to most of our family clients on a number of occasions during the holiday planning and booking process, but written communication is done by email, with webpages referred to in lieu of printed materials. We also encourage face-to-face meetings. These work particularly well for planning family safaris, whether it’s a family’s first time or any members have been to Africa before. They allow both sides to get the measure of each other, nobody is left out of the planning, and you get to spread maps on the table, look at webpages or brochures together, and swap plenty of thoughts. You’ll often get to a detailed family holiday plan more quickly than phone conversations and emails. While family rooms in safari camps, and private houses in Africa, can be held provisionally during the planning stage, international flights can become unavailable or rise in price. Once you’ve found the best family safari holiday for you, book it and you can relax in the knowledge that there’s an exciting trip waiting that’s tailored to your needs and likely to be “The best family holiday we’ve ever done”. If you’ve got this far and not found an answer to a question you have, or you think there’s something more about planning a family safari holiday that we should have included, please ask in the comments section below, or pop us an email. We’ll be sure to reply and may amend the article to include our answer.